How do you like the course 'Fibonacci Numbers and the Golden Ratio'? 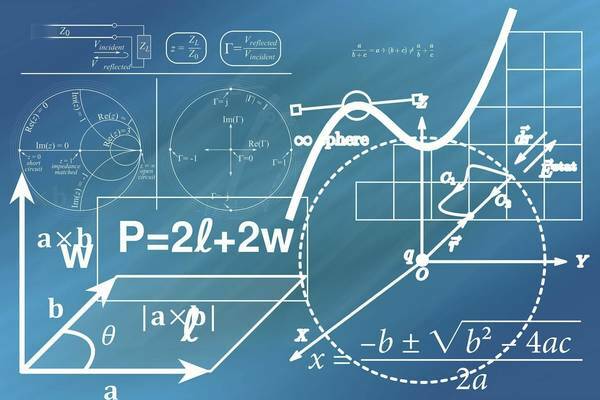 This course offers an introduction to numerical mathematics. The aim of this course is to equip learners with the fundamental skills needed to work in computer science.